even if owned by another business, investor or person. I specialize in helping businesses of all sizes to acquire and sell domain names. 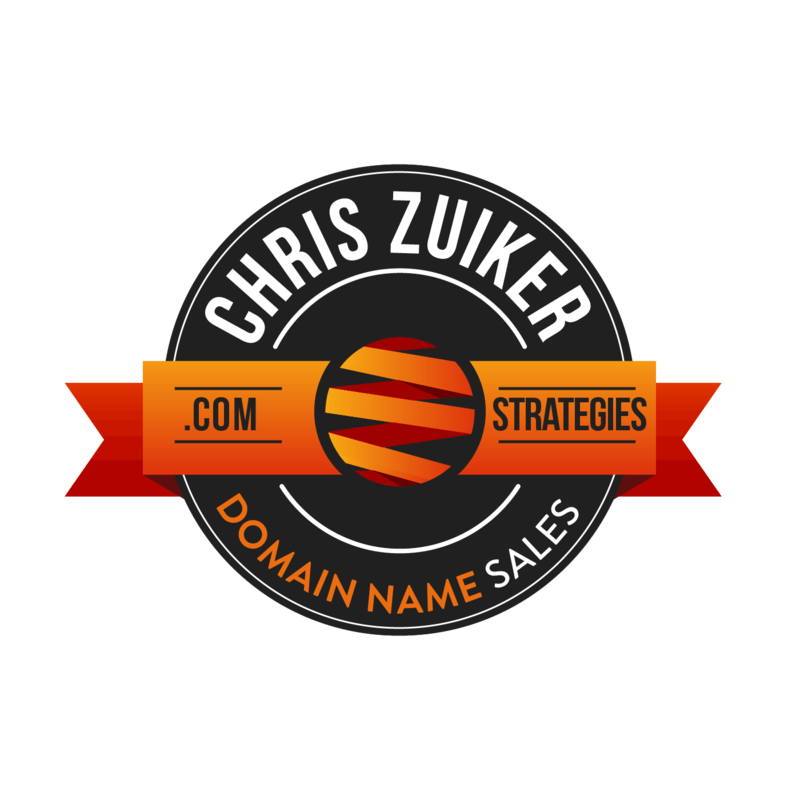 Hi, I am Chris Zuiker, a domain name broker and leading expert in the domain name sales and marketing industry. 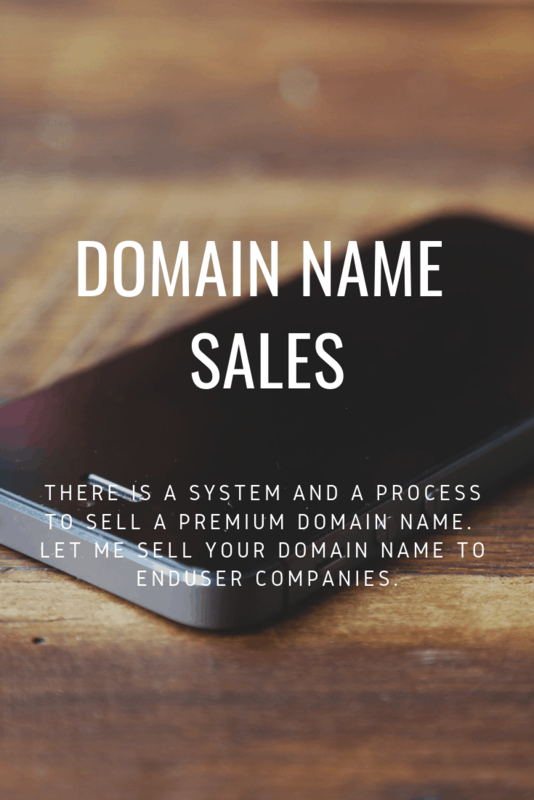 I have worked with some of the worlds’ most elite brands including Amazon, Hearst, IAC, Chicago Tribune, AstraZeneca, Reputation Management, to acquire and sell premium domain names. 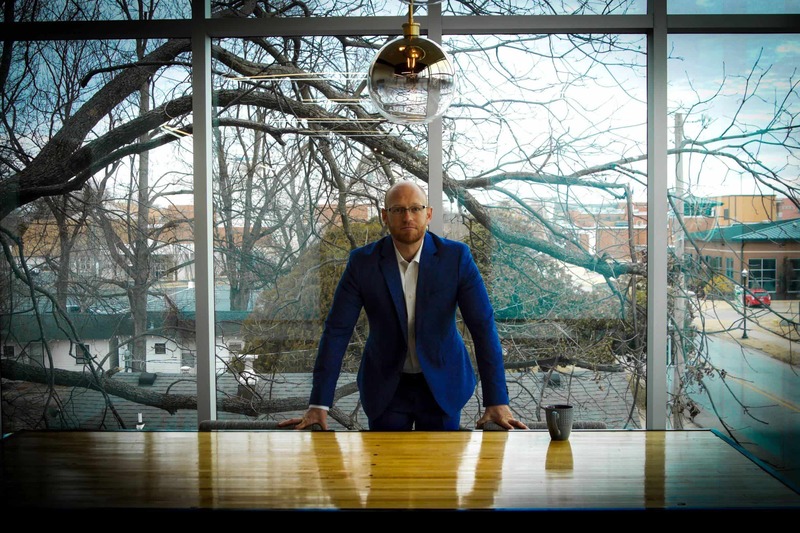 Social: How we do business has drastically changed. Fifteen years ago you did not need to own your branded domain name. Today most new businesses are strictly online. This shift is causing a global demand for brandable domain names. Economic: Investors now realize that not owning their branded domain name jeopardizes their investment. We are seeing more brands buying their “Exact Match Domain” right after a big series round. This is raising the prices of premium domain names. Technology: The global move to strictly online businesses has limited what domain names are even available. Most premium domain names will never be for sale. There may be a very small window to control your brand online. Let’s set up a meeting today to discuss how I can help you acquire your domain name. Here are a few domain names I helped sell or acquire. 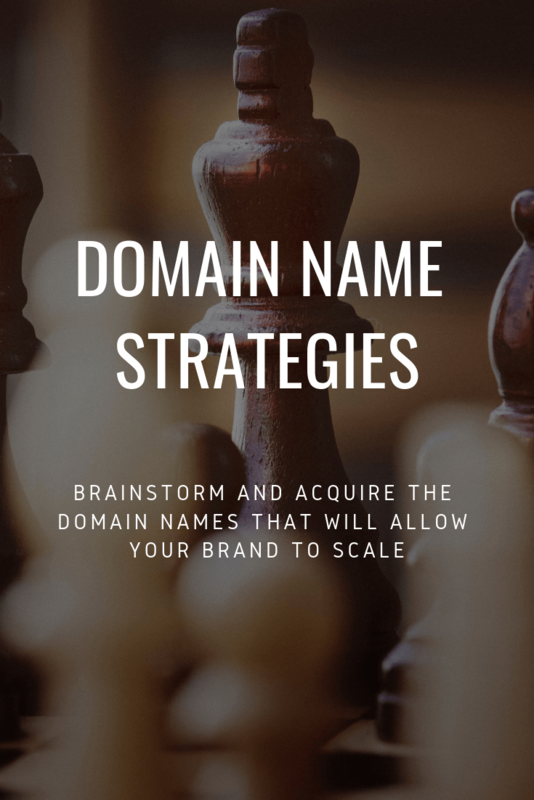 There is a strategic way to acquire your “POWER” domain name. If you go about this the wrong way you can end up paying 2x, 3x or even 4x the market value. Or worse you could be told “NO”. There may be a very small window to acquire your perfect domain name. 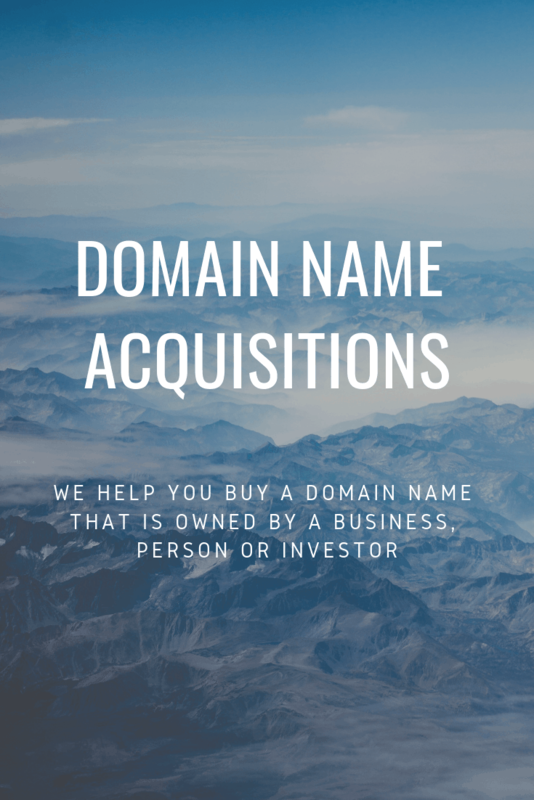 Reach out today to discuss the best way to acquire your domain name. 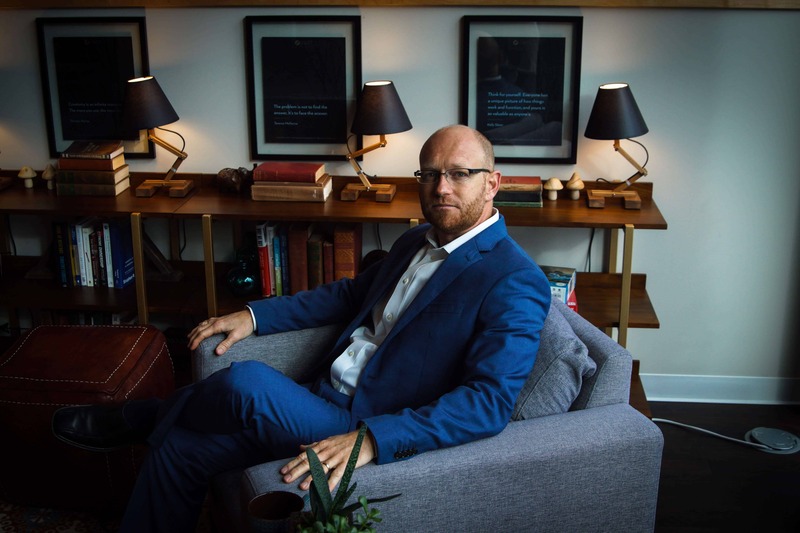 I do a daily podcast on my domain names sales and marketing strategies and provide insights into the domain industry. This is a daily view into the life of a domain name broker. 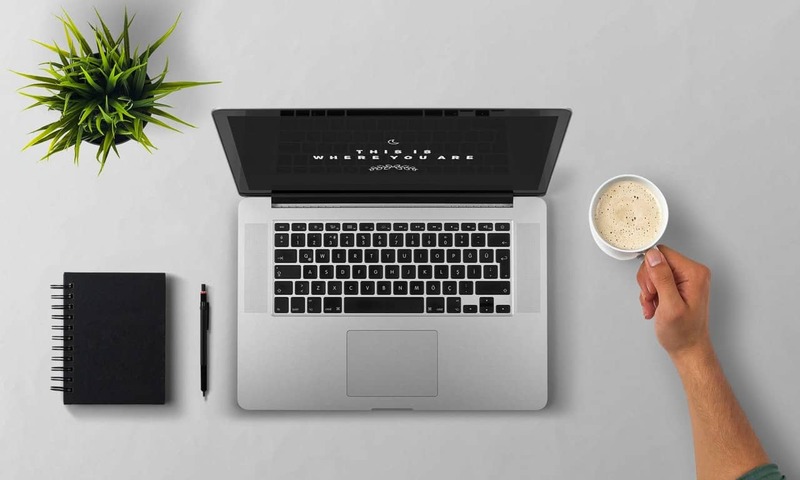 Read my top articles that go in-depth into how your domain name impacts the very DNA of your brand. Elite companies own their brand online. They understand that their domain name is an investment that produces a return on investment (ROI) across every area of their business.